'Pet Food': Legal Loophole For Raw Milk Lovers : The Salt In a handful of states that ban raw dairy sales for human consumption, it seems some aficionados are taking advantage of a legal loophole: They're buying it as food for Fido. "Not for human consumption?" 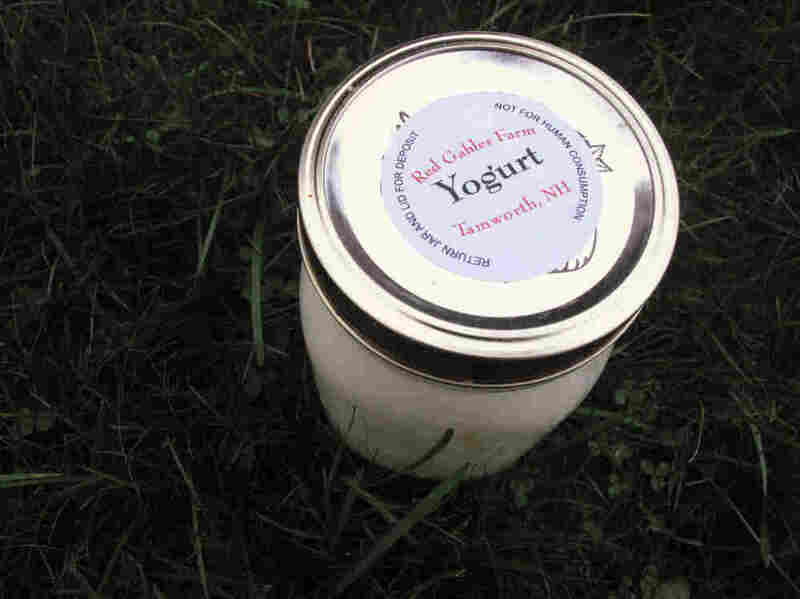 Sources tell us this raw milk yogurt was delicious.